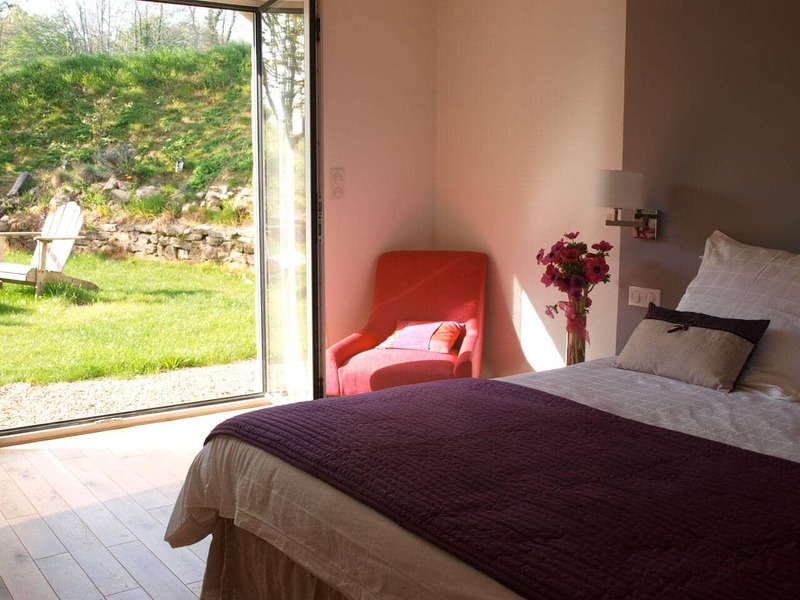 Couples who enjoy a more modern style will love this room. 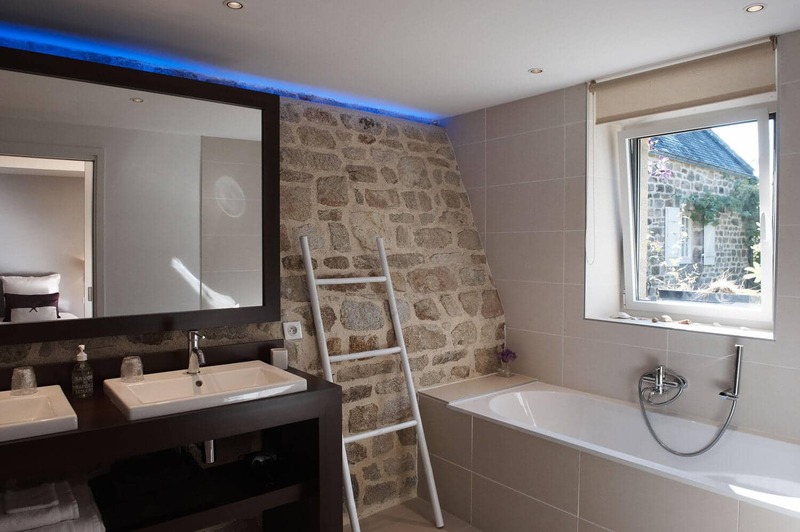 Expressing a chic countryside theme and bathed in light, its aspects that particularly stand out are the honey-oaken flooring, and a modern private bathroom (modern bath, shower, 2 washbasins, wc). 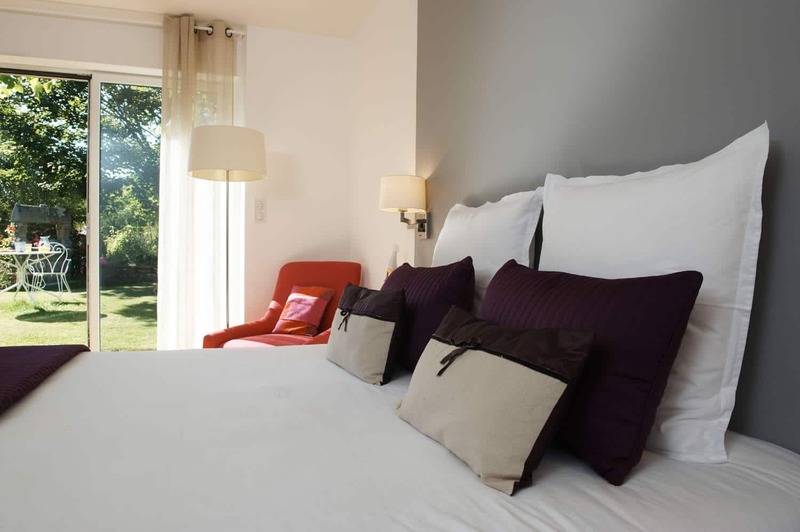 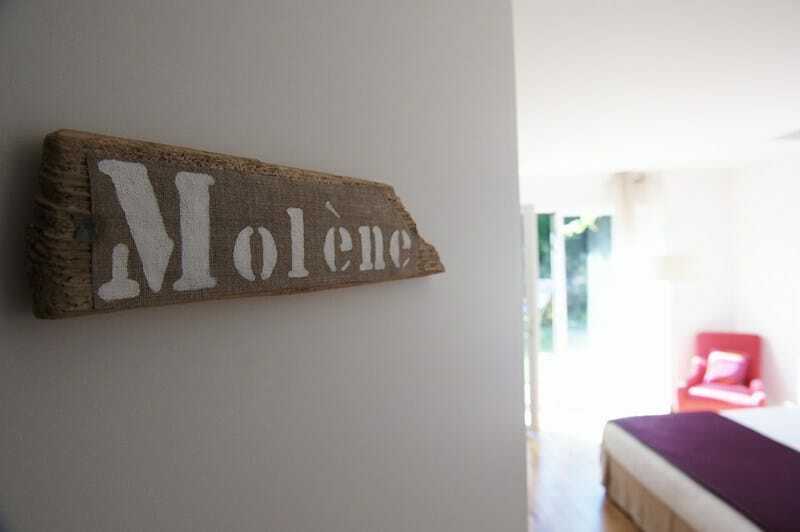 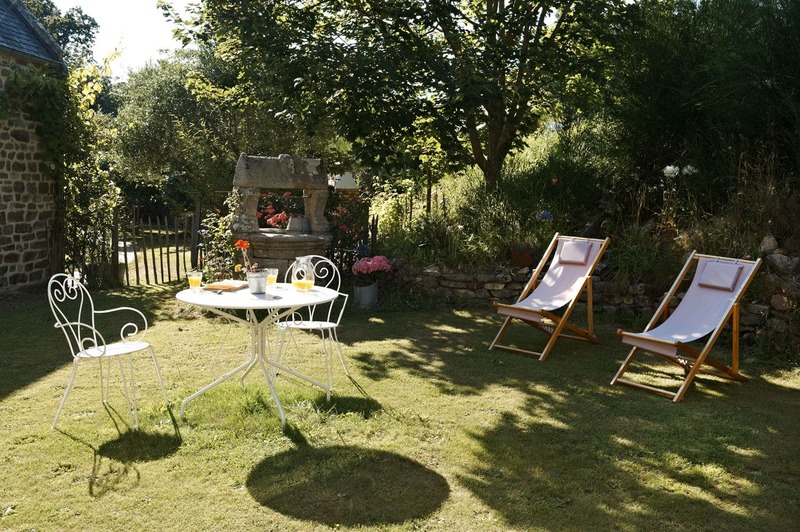 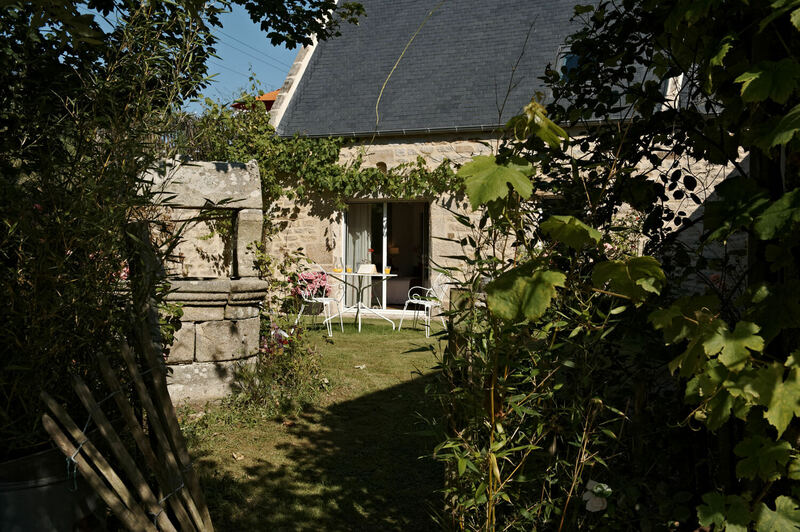 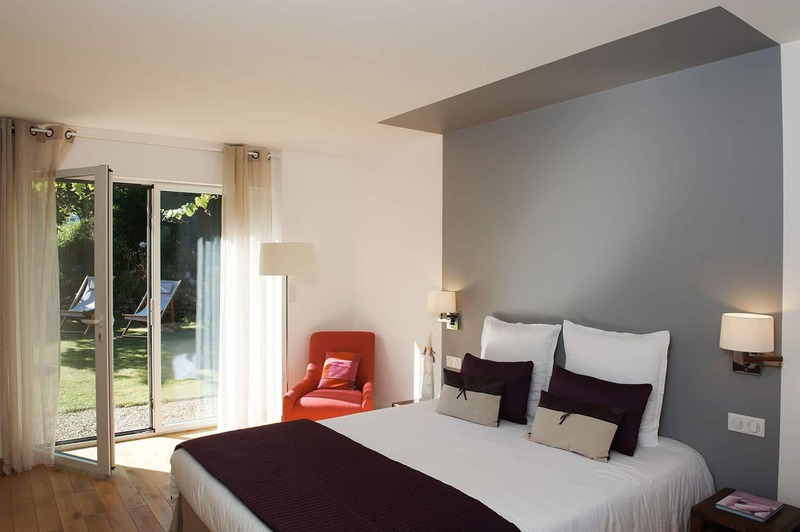 Molène is situated on the ground floor and opens out onto a private garden with its own old well, ideal for relaxing in the fresh air, and contains a double bed (160 *200).